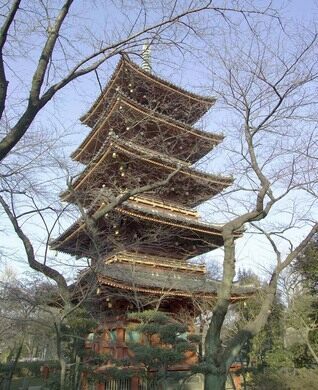 Close to Tokyo’s Ueno Park, the Kan’ei-ji temple is a quiet pagoda far removed from the hustle and bustle of the park’s top tourists draws, its zoo and museums. Few visitors stop by, and most of those who do come for its historical significance: It was here in 1869 that supporters of the Emperor attacked the forces of the last Tokugawa shogun. It’s said there are still bullet holes in the temple’s wooden walls. 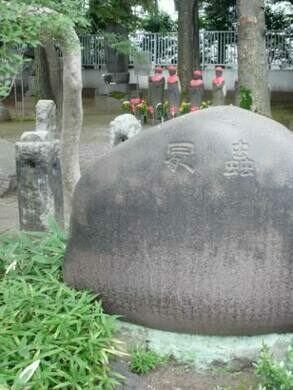 But, even more remarkably, the temple is home to a simple engraved stone — a memorial to the souls of dead insects. A museum dedicated to the history of Tokyo's often-overlooked working-class district.